DreamKits are activity kits that DreamUp has developed to bring space-based research to the home and classroom. 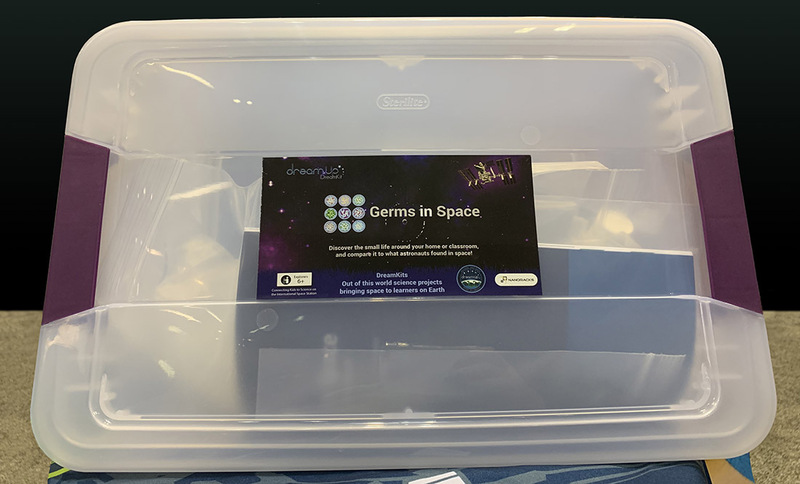 Through hands-on experiments, the Germs in Space DreamKit excites students about microbes, spaceflight, and other STEM topics. Learners compare their investigations with a real experiment conducted onboard the International Space Station (ISS)! DreamUp flew a science payload to the ISS in 2018 specifically for the development of this kit. Purchase of the kit includes access to an online portal with data from that experiment. This unique engagement with real ISS data sets this kit apart from other science activities available in stores or on Amazon. Exploration Guide: A detailed scientific workbook that introduces space-based research and helps young explorers plan and carry out their investigations. Online portal: Exclusive access to the results of the 15-day experiment done on the ISS. 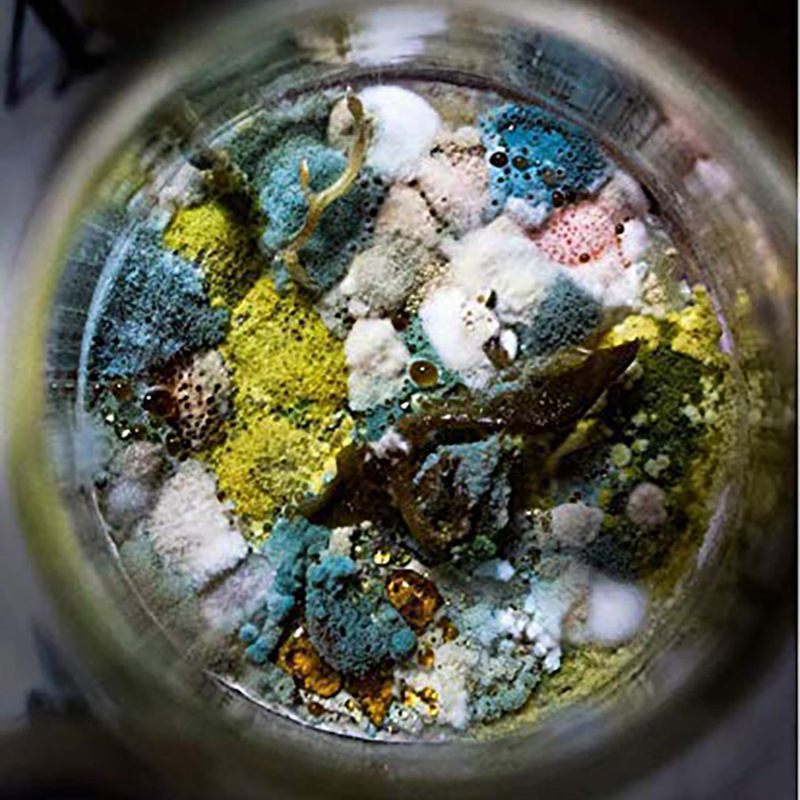 Includes daily photos of the Petri dishes with microbial cultures exactly as the astronauts saw them. Also includes background information and extension activities. This kit is available to purchase from DreamUp for $80.